"As an Air Force officer, I swore an oath to support and defend the Constitution of the United States against all enemies, foreign and domestic. Divisive policies that isolate us from the world with no consideration for our history of religious freedom, welcoming immigrants, supporting our allies, and fulfilling our promises pose a threat to the very ideals upon which our country and our Constitution were founded. It’s time we stop simply voting down party lines and start electing strong, reasonable, solution-oriented citizens." Families come in all shapes and sizes, with people of all walks of life making wonderful, loving parents. Quality, affordable health care should be a basic right for every family, as should stronger parental leave for both moms and dads. A living minimum wage, job training opportunities, wage equity and supporting our educational system can be achieved without sacrificing small businesses. We have to protect the progress that’s been made through decades of activism and sacrifice. It’s core to the soul of our country that we be free to love whomever we choose, practice the religion of our choice or none at all, remain in control of decisions made about our own bodies, and live free from oppression, fear, and intimidation. We’re stronger as a nation when we not only take care of our veterans and protect our classified information, but also tend to our environment and promote innovation. I believe in using diplomacy first and military strength as a last resort. Practicing isolationism, alienating allies, enacting travel bans, and creating a divided nation only serves to weaken us and our place on the world stage. © 2018 MJ for Texas. All Rights Reserved. 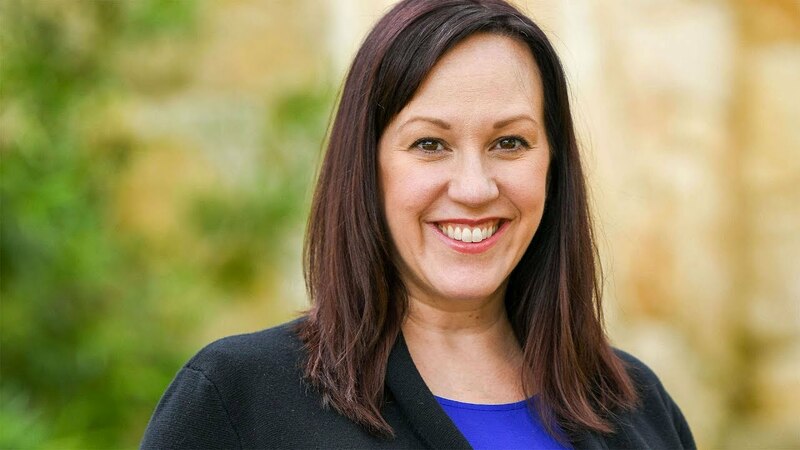 MJ Hegar served as a Major in the US Air Force and the Air National Guard and was honorably discharged after completing three tours of duty in Afghanistan. Use of her military rank, job, titles, and photographs in uniform does not imply endorsement from the Department of Defense, Air Force, or Air National Guard.